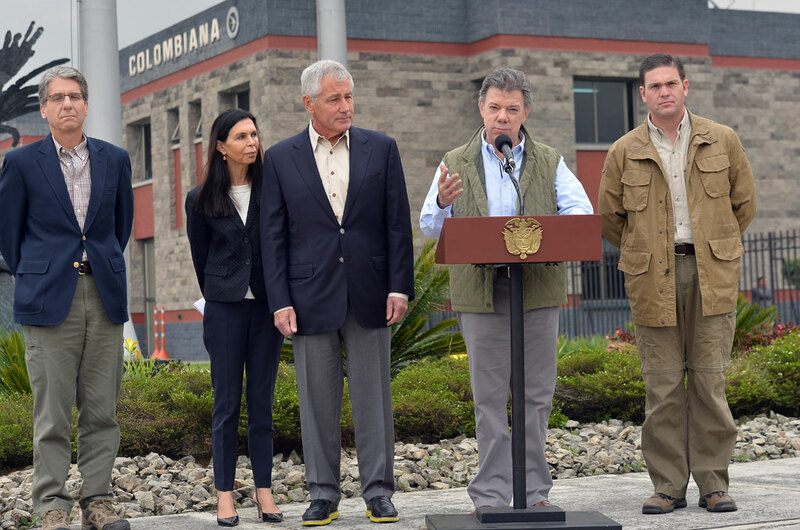 President Juan Manuel Santos said after a meeting with the United States defense secretary on Friday that Washington has promised to support the transition of Colombia’s armed forces in an eventual peace agreement with the FARC, according to local media. 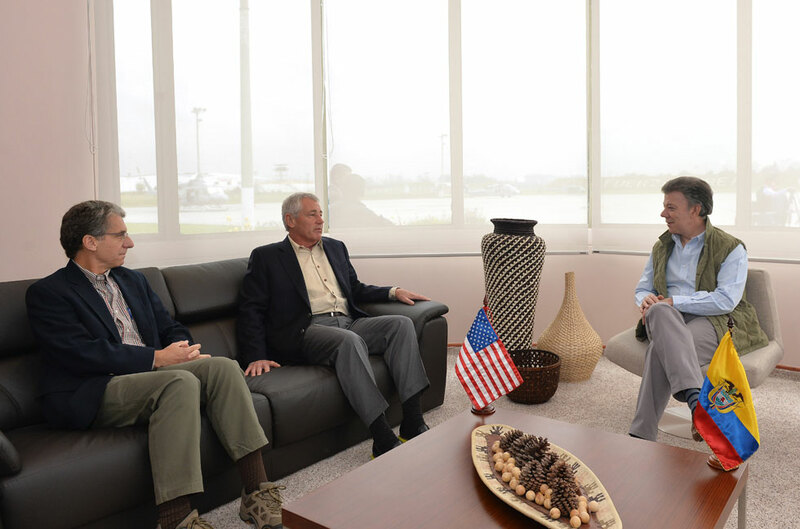 The U.S. Secretary of Defense Chuck Hagel met with Santos and Defense Minister Juan Carlos Pinzon in Colombia’s capital Bogota where the Colombian president said he had received “absolute backing” for the peace negotiations currently taking place in Havana, Cuba, with the FARC, Colombia’s largest rebel group. 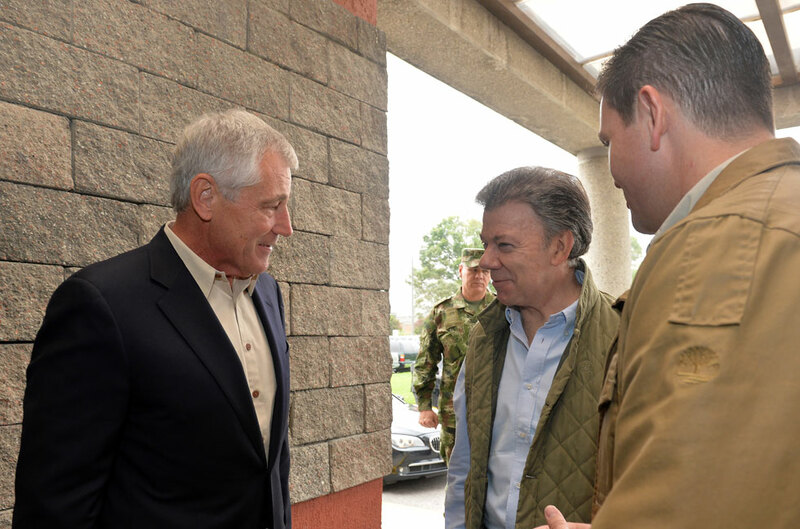 According to El Espectador newspaper, the conversation was a continuation of the phone conversation Santos had with U.S. President Barack Obama on Wednesday. 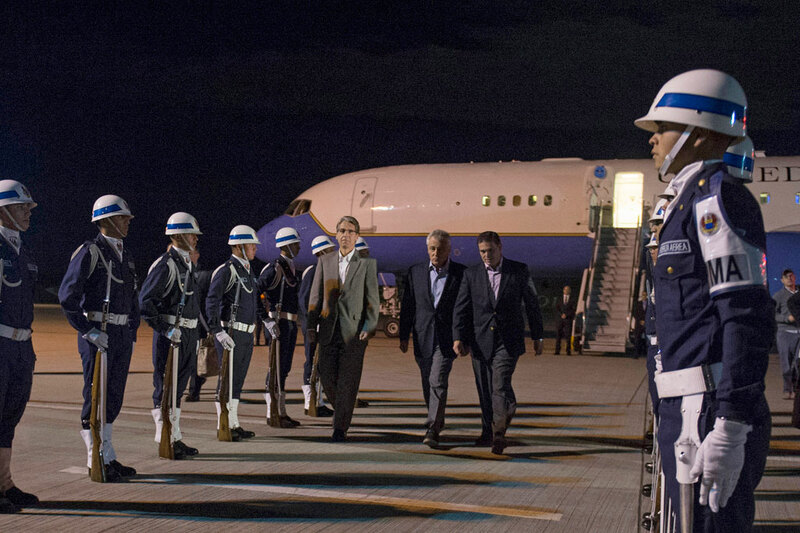 “We all know the [transition of the armed forces] is going to be as, if not more, difficult than peace process. 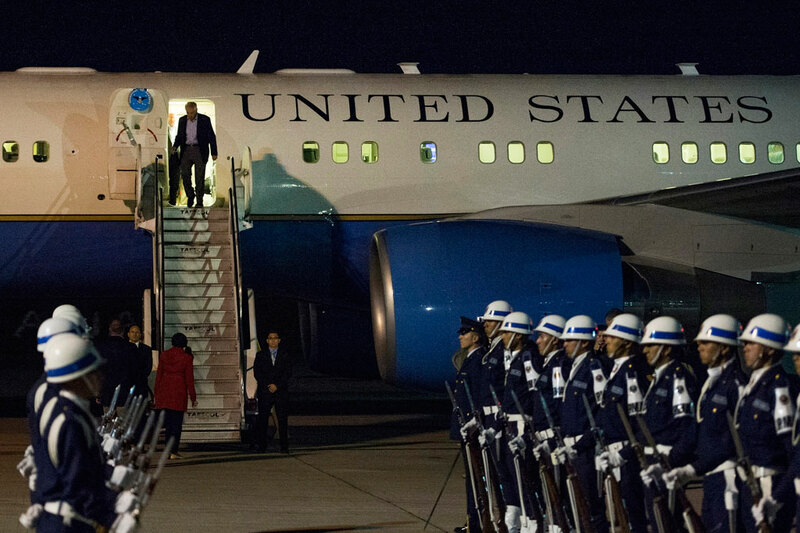 The role of the armed forces is fundamental, that transition into a normal country is one where the U.S. is already helping us. 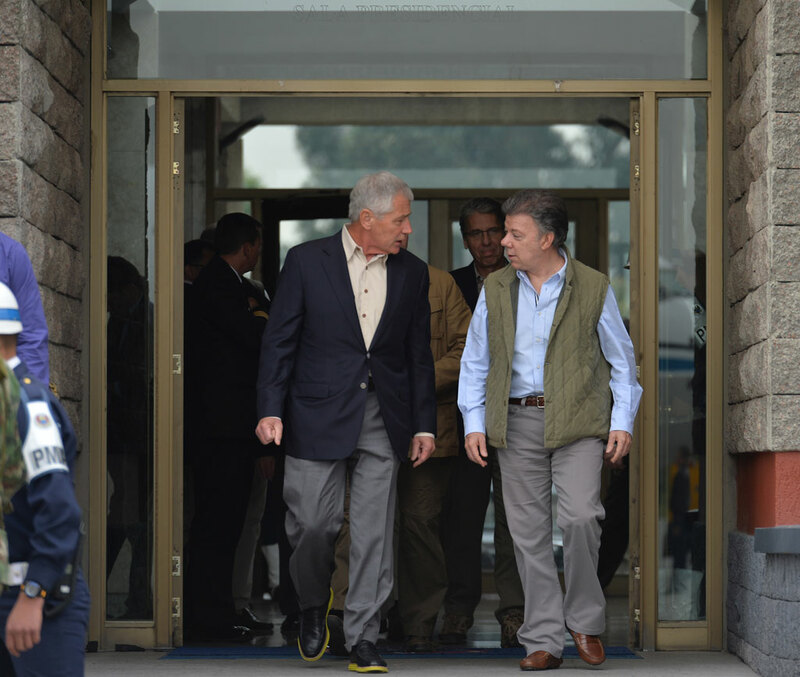 They have experience, much knowledge, and they can help us in a very constructive way,” Santos said. 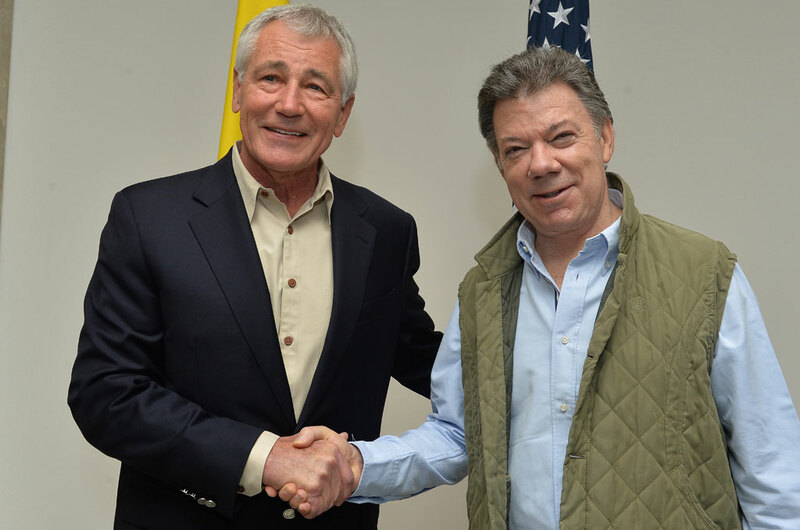 The Colombian president said that he and Hagel also discussed Colombia eventual contribution to the peace process at the “global level,” referencing the recent announcement that the country will send troops to UN peace-keeping missions in the upcoming years.